hd00:15Chef chopping broccoli on cutting board. Close up of man cutting fresh broccoli with kitchen knife in slow motion. hd00:21Broccoli in a wooden dish. 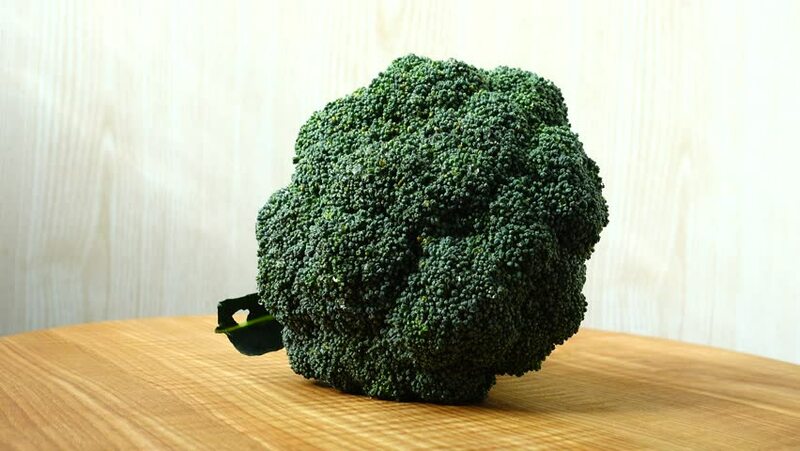 Broccoli on a brown background. Broccoli for diet and healthy nutrition.